Sorry. 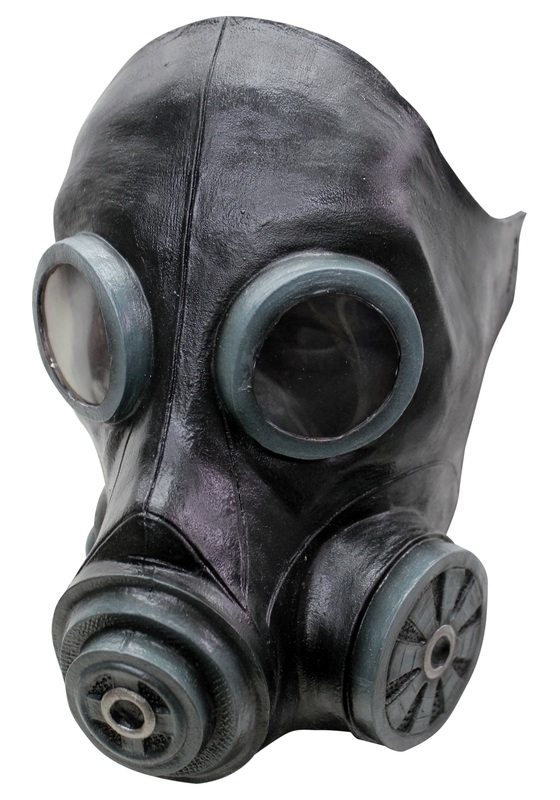 There was this gas scare earlier and the only thing we could find was these Smoke Masks in Black. The lenses are a bit fogged up so we couldn't exactly tell it was you when you approached. Turns out these aren't actual functioning gas masks, which is just as well because the 'gas scare' was just someone playing a prank with aerosol in the break room.